"Excellent location and management. Airport pick up was very smooth and brought us straight to the apt where the manager was waiting, welcomed us, and went over all the important points - wifi access, how to make a local call, use of appliances (esp the washer/dryer). The apt was very clean, modern, and comfortable sleeps a family of 4. The location was perfect! 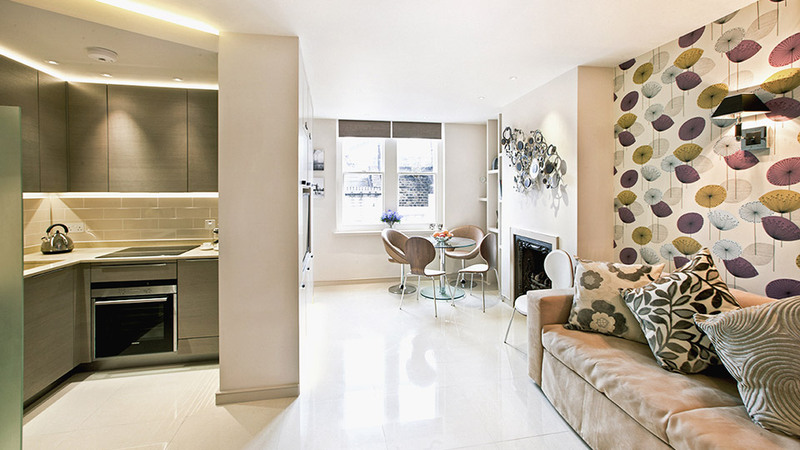 Walking distance from many restaurants, shops, tube station, and major tour company pick ups. Central location and very safe. Next to a very busy pub in shepherds market which sometimes gets a little noisy at night. One worry that you have renting an apt vs staying at the hotel is the check-in, but for the pick up to the arrival it was even smoother than a hotel. Would definitely stay here again! Thank you for doing such a great job for your patrons!"